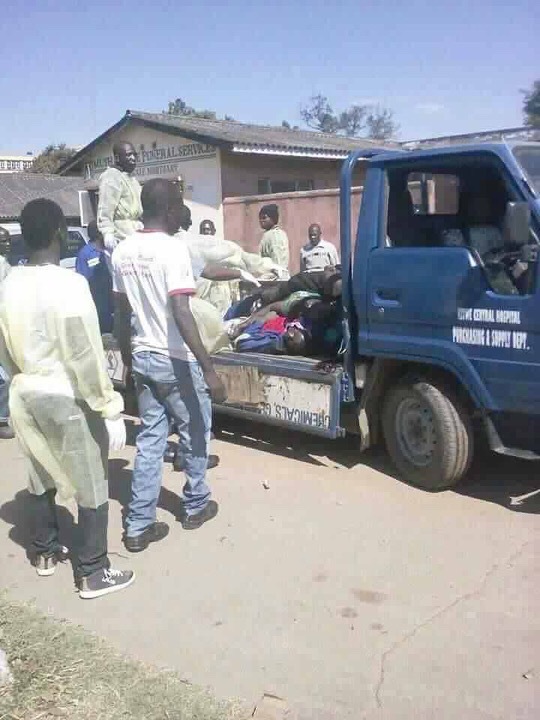 We received, with a heavy heart, the news that filtered through this morning about the death of many young Zambians while operating at the Black Mountain slag dump in Kitwe. We offer our sincere condolences to the families of the young men that have lost their lives in this terrible incident which ranks as Zambia’s worst mining “accident” in recent years. This “accident” was not only predictable, it was actually predicted. Many, including NAREP, had warned of the danger of unsupervised operations at the slag dump. The decision to grant open access to a dangerous and unstable mine site reflects the irresponsibility of political leadership whose sole aim is to retain political power at any cost. President Lungu and his advisers must surely now reflect on how many lives they feel need to be needlessly lost in order to secure their political survival on the Copperbelt. They should answer the question as to whether they feel they have blood on their hands. Three things are must be done from this point onwards: (i) Mr. Richard Musukwa must resign as minister of mines – this is what any self-respecting individual who goes on record rubbishing the concerns of people’s safety a few days before an accident actually happens, would do; (ii) the police, local authorities and the Ministry of Mines should take clear and comprehensive steps to ensure that no further mining operations take place without proper and enforceable guidelines that adhere to the law and safe mining practices; and (iii) an apology should ensue from President Lungu to the families of the victims of this “accident” for putting the lives of their loved ones at risk. In future, no politically motivated manoeuvres of this nature should be allowed to endanger the lives of communities yearning for empowerment. We have always said that there is a way to empower the youth on the Copperbelt. NAREP remains open and willing to provide these ideas and to work together towards their implementation in order to ensure that incidents like this never happen again.